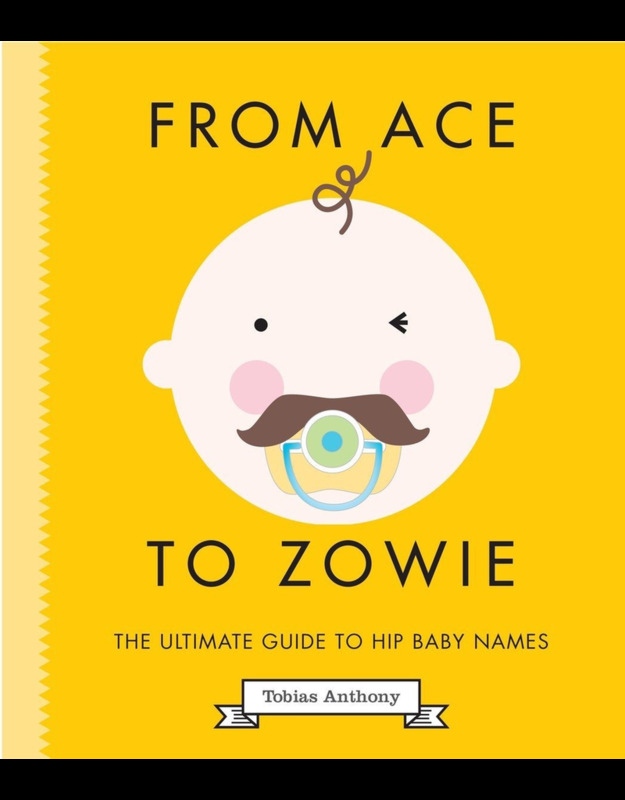 Ace to Zowie: Hip Baby Names - Vancouver's Best Baby & Kids Store: Unique Gifts, Toys, Clothing, Shoes, Cloth Diapers, Registries. Don’t let your kid miss out on a cool name! Do you live in the inner city and own a fixed-gear bicycle? Do you have a passion for all things bespoke and esoteric? Have you ever thought taxidermy might make a suitably ironic yet intriguing hobby? Are you currently in the throes of an epic craving for vegan cookies? Most importantly, are you expecting a baby? Having a child with a boring old family name isn’t enough these days—John and Jane just don’t cut it. How can you possibly keep up with your hipster neighbors? For girls, why not go with Anaïs, Enid, Beatrix, Beryl, Scout, or Ethel, or Arlo, Atticus, Axl, Lennon, or Bear for a boy From historical figures and Greek mythology to literary references and pop-culture icons, From Ace to Zowie has handpicked the 322 names that will become the trendiest monikers on the playground in the years ahead.